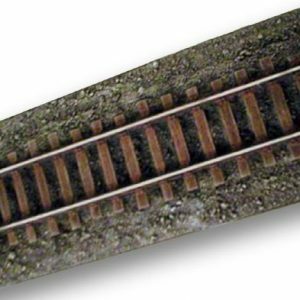 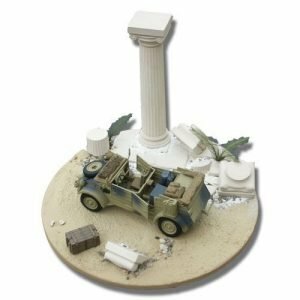 View basket “The mountain Road 1/72 1/48 1/35” has been added to your basket. 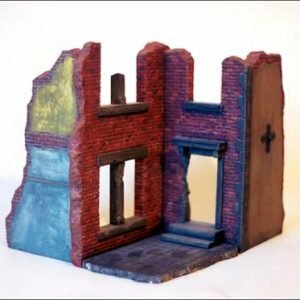 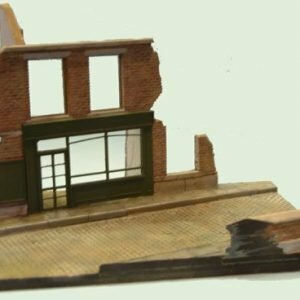 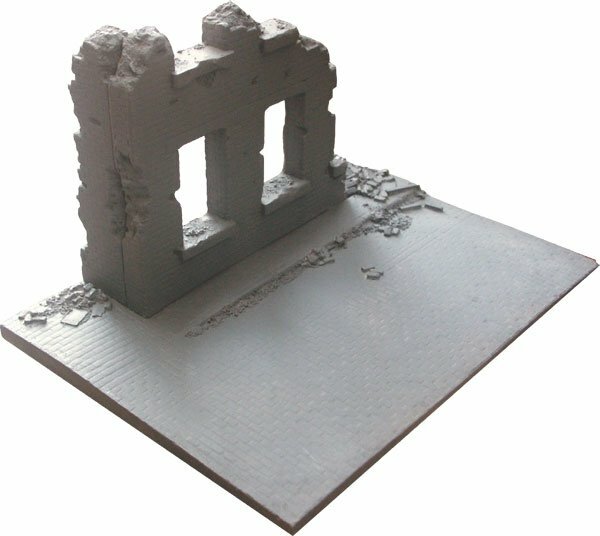 The corner house ruin diorama is well made, goes together easily and represents good value for money. 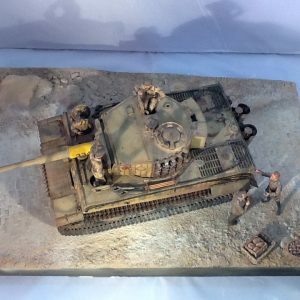 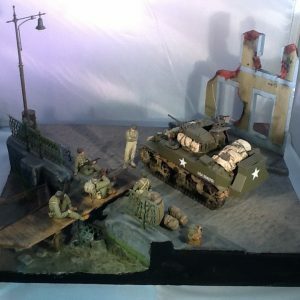 Customer service was excellent and I’m really pleased with the finished diorama. 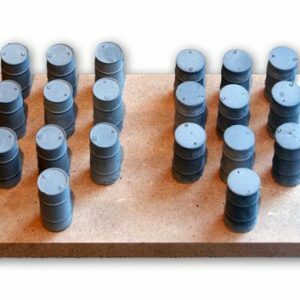 Thank you so much glad you liked my product mate.